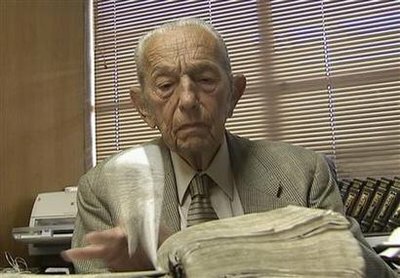 Harold Camping, who predicted that 200 million Christians would be taken to heaven Saturday before catastrophe struck the planet, apologized Monday evening for not having the dates "worked out as accurately as I could have." The globe will be completely destroyed in five months, he said, when the apocalypse comes. But because God's judgment and salvation were completed on Saturday, there's no point in continuing to warn people about it, so his network will now just play Christian music and programs until the final end on Oct. 21. Read more….